What are the best dog breeds for a busy family? In the past, we wrote about the best dog breed to own if you work all day, but what about if you have a busy family? When you have a family, you can almost always guarantee that you will have a busy (and often noisy) household. You want to choose a dog breed that is laid back, adaptable and gets along with all the family members. When you bring a dog into the house, you are making them part of the family, so it is important that you get it right the first time. Below are all that breeds that I think would be perfect for you if this sounds like your family life. 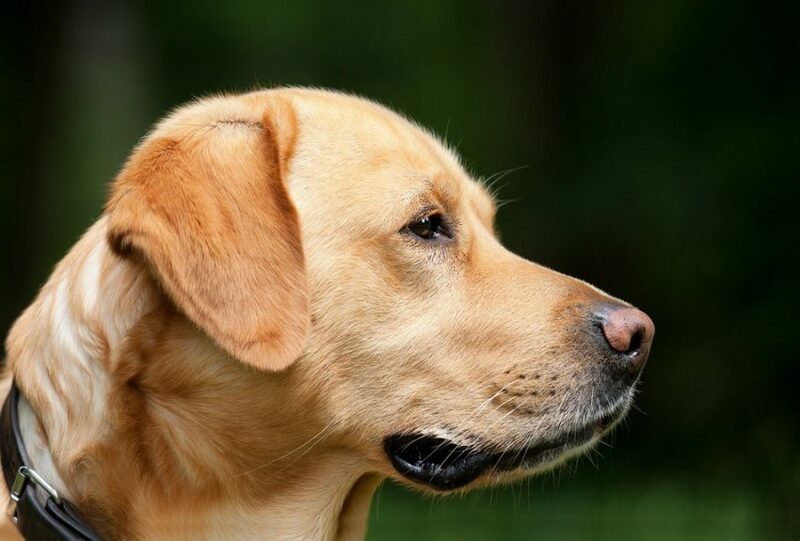 One of the most popular breeds around, the Labrador Retriever is a great choice for families as they are one of the most versatile. While they can be excitable like any dog, they are quite a calm and gentle breed, which means they will be great around children. 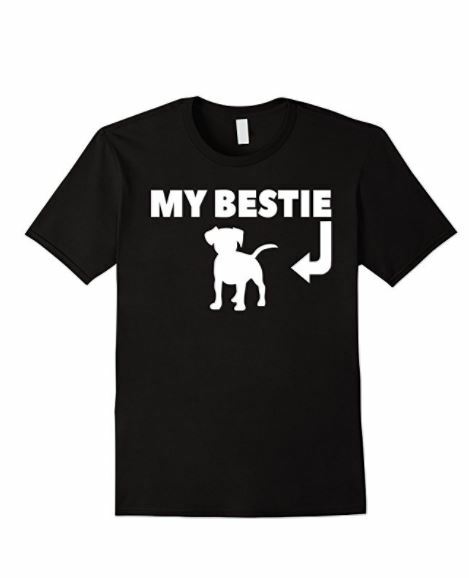 I have known so many people who have had a Labrador Retriever and they always say how great they are. Labradors are extremely sociable, so you can be sure they will want to have some playtime with the kids and enjoy being walked in the park. They were actually bred to help with retrieving things their owner hunted, although nowadays they prefer to catch the Frisbee you throw. 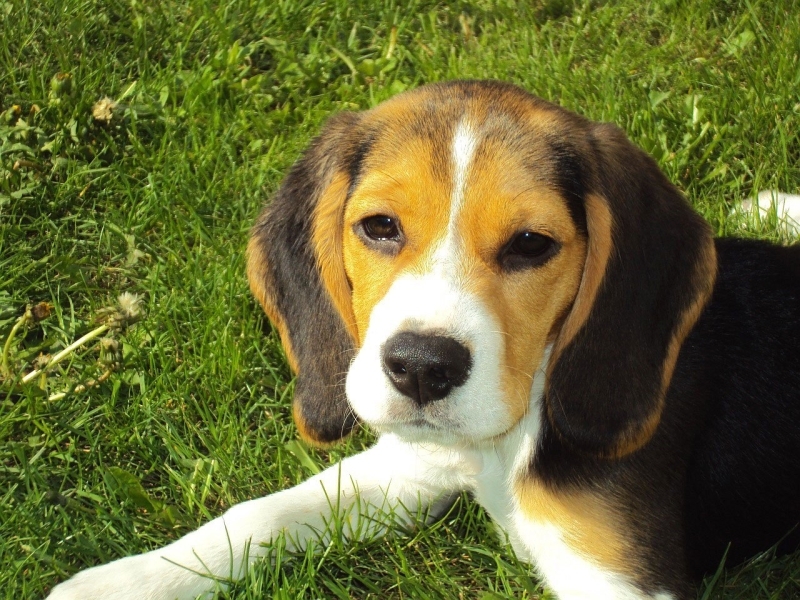 Beagles are seen as a breed that can do anything. 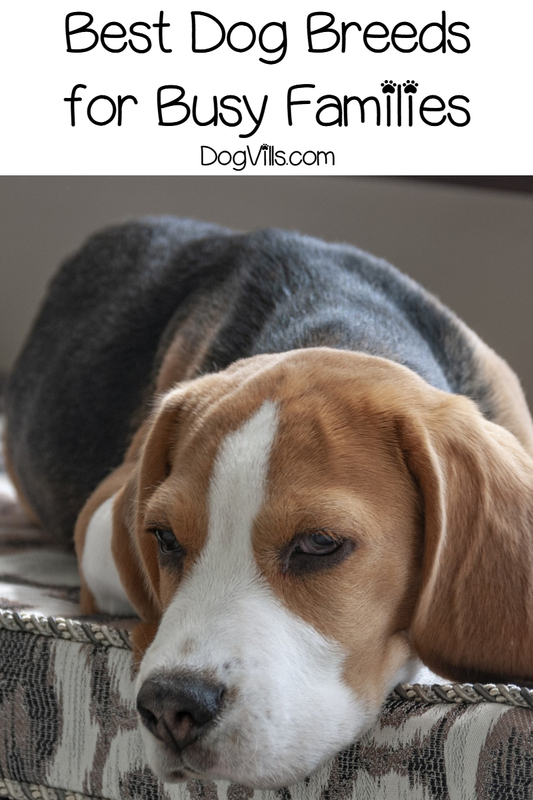 If you have a family with kids that enjoy running around, you will want a dog that can keep up and Beagles do exactly that. They are extremely sturdy as they were bred to be hunting dogs, which means they have lots of energy for playtime and aren’t afraid to get a little muddy. They do need a lot of exercising to help reduce their energy levels, but if they are chasing after the kids, I doubt this will be a problem. As well as this, they are very easy to care for due to their short-haired coat, so you can get the kids involved with the cleaning. 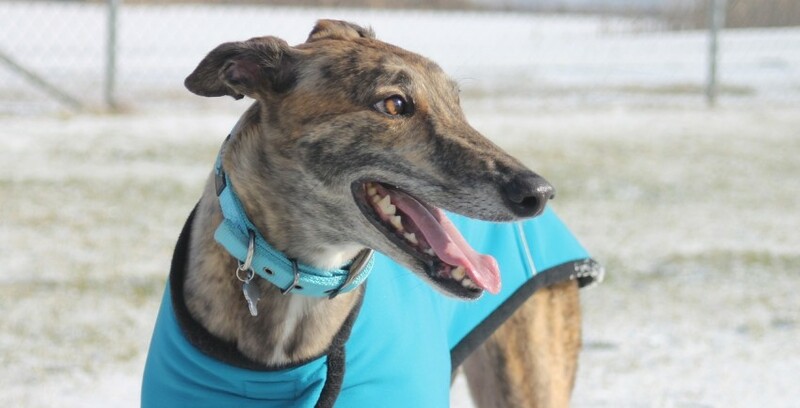 People often think that Greyhounds need lots of exercise and attention because of their reputation as racing dogs, but that isn’t the case. In fact, this breed is more than happy to stay at home and relax in a family household. They get on very well with both humans and other dogs, as they are very affectionate and gentle. Contrary to popular belief, they only need moderate exercise and are easily pleased. These gentle creatures make the perfect family pet. Plus, with the recent outlawing of dog racing in Florida, even more Greyhounds are looking for new homes. 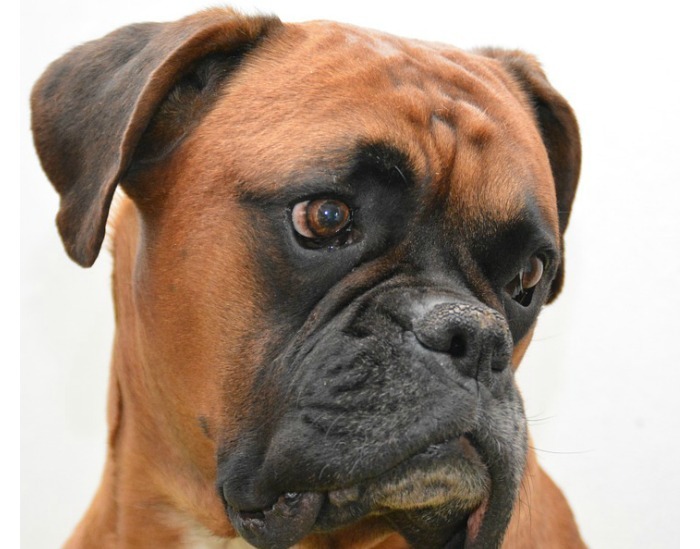 The Boxer Dog breed originates from Germany, where they were bred to be working dogs, so they have always been around humans. This means that they are extremely sociable, especially around children who they love to play and cuddle with. They might even give the odd sloppy kiss at times. They are quite a goofy breed, which means they will have the whole family laughing with their energetic outbursts. For this reason, they will need lots of training and exercise, but once that is out of the way, they are great to have in the family home. 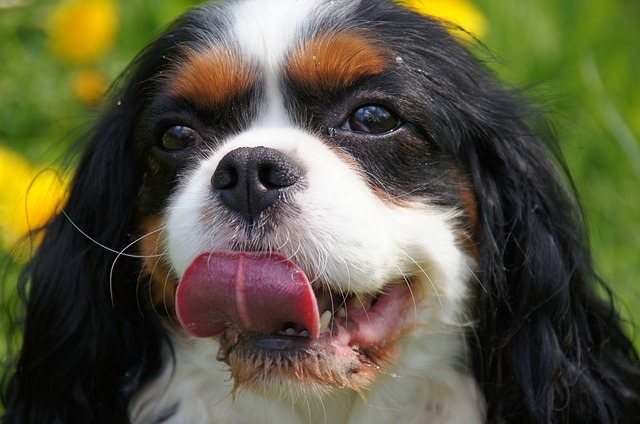 The Cavalier King Charles Spaniel is a smaller breed of dog that is well known for being affectionate and loving, although they are a relatively new breed. Their gentle and sweet nature means they can be a great addition to any family home, especially one with young children. As they are quite calm, they won’t annoy the children and will prefer to snuggle up against you or in your lap for the afternoon. Not to mention they are extremely cute with their floppy ears. A lot of people often choose to buy from a breeder when they want a family pet, but there are plenty of dogs in shelters just waiting to be adopted. Many of them are mixed or crossbreeds, so they are less prone to the health problems that many pedigree dogs have, making them low maintenance. Most of the mixed breeds in shelters are extremely kind and caring who are just looking for a family to love them back. I prefer adopting versus buying because I believe that every dog deserves a loving home. Don’t you agree? Making sure you choose the right dog that has a good temperament to match your busy family life is important and these are some of the best breeds for you. Do you have any of these best dogs for a busy family? How about other breeds to add to the list? Share below!